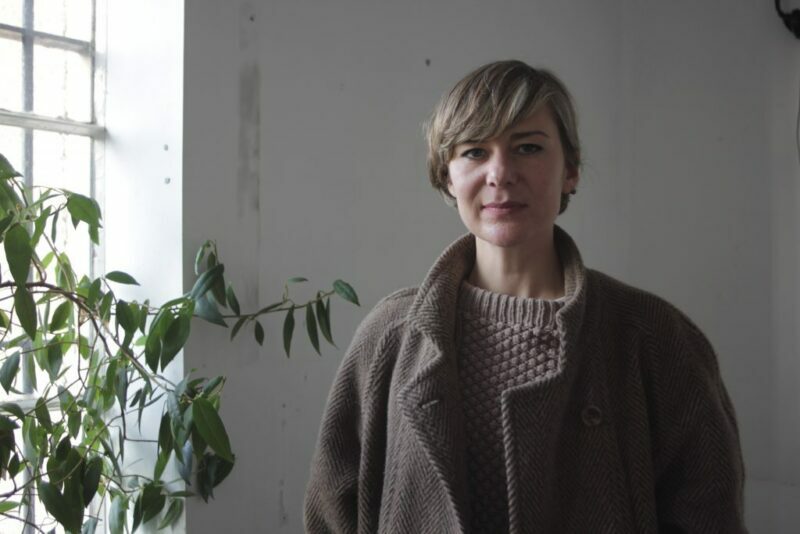 The recipient of the 2017 Margaret Tait Award is Glasgow-based artist Sarah Forrest. 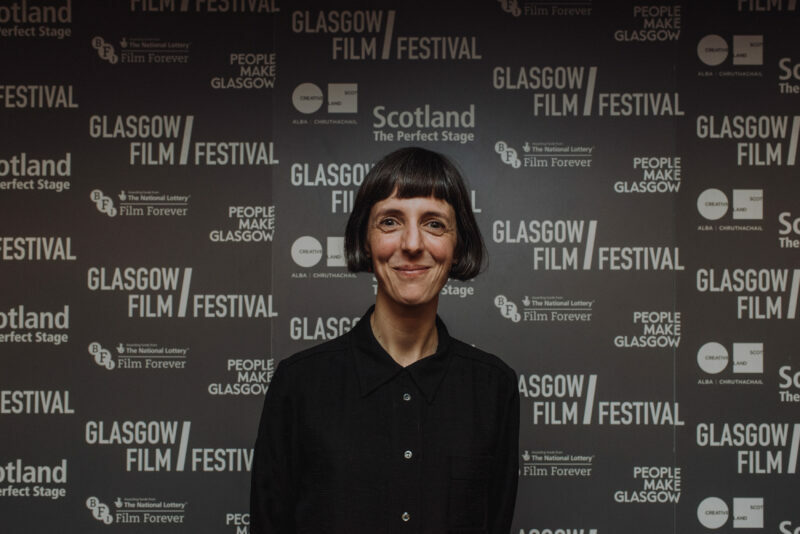 Shortlisted along with artists Jamie Crewe, Margaret Salmon and Kimberley O’Neill, Forrest will receive a £10,000 commission to create a new piece of work, and the opportunity to present this work at Glasgow Film Festival in 2018. After studying at Duncan of Jordanstone, Dundee, Sarah Forrest gained her masters from Glasgow School of Art in 2010, during which time she also studied at the Piet Zwart Institute, Rotterdam. Forrest has held solo exhibitions at CCA in Glasgow (Two Solo Shows: Sarah Forrest and Mounira Al Sohl in 2013), Supplement in London (I Left it on Page 32 in 2014) and Kunstraum Dusseldorf in Germany (Again, it objects in 2016). 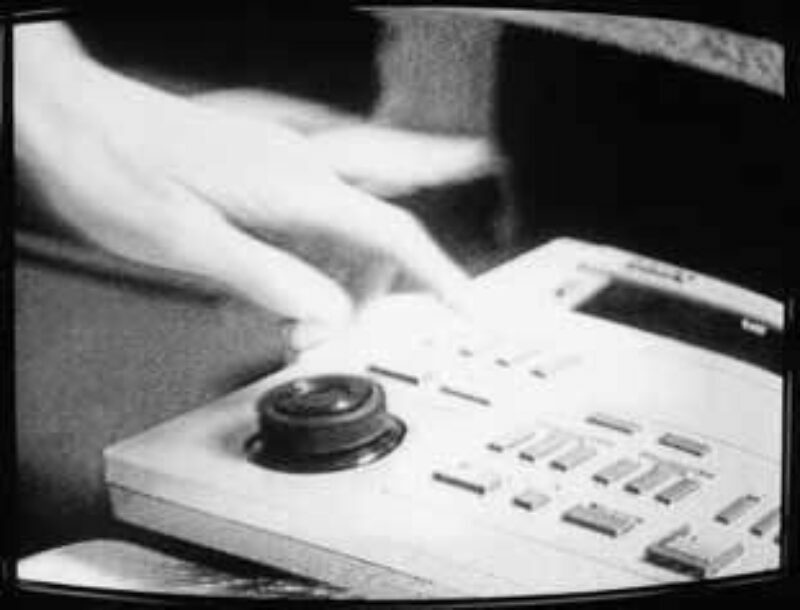 Her work has been presented at international film festivals, including the International Film Festival Rotterdam (2014) and she has completed numerous residencies, amongst these the inaugural Margaret Tait Residency in 2012. The 2017 panel consisted of a diverse range of experts and curators in the field of visual arts and cinema, including Katrina Brown (The Common Guild), Graham Domke (freelance writer and curator), Sean Greenhorn (Glasgow Film), Alexia Holt (Cove Park), Kirsten Lloyd (Edinburgh College of Art), Gayle Meikle (artist/curator), Emma Nicholson (Atlas Arts), Charlotte Prodger (artist and recipient of the 2014 Margaret Tait Award), Mark Thomas (Creative Scotland) and Nicole Yip (LUX Scotland Director). 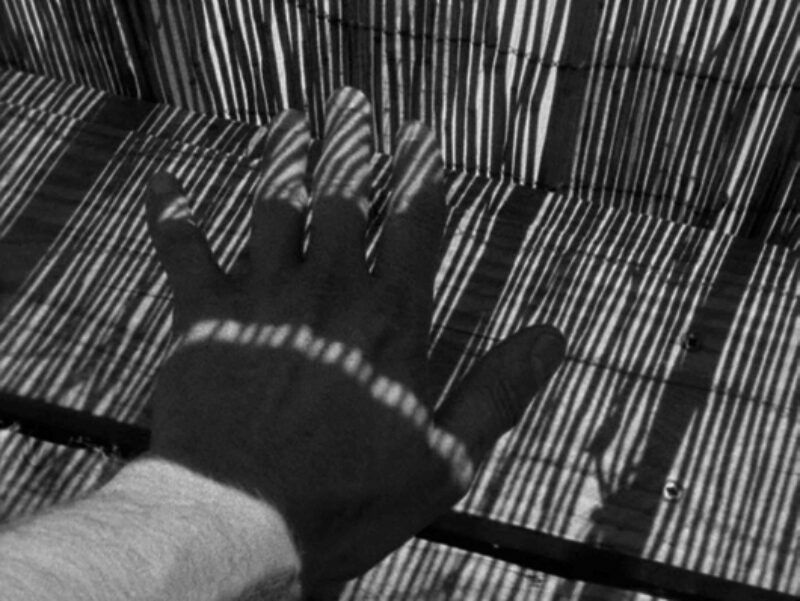 From the 25 artists who were nominated for the Award, four were then shortlisted by the panel and asked to submit proposals, from which Forrest was selected.